On the surface, laser printers look and function similarly to traditional photocopiers and inkjet printers. Internally, however, laser printers use more high-tech and sophisticated technology than their predecessors. 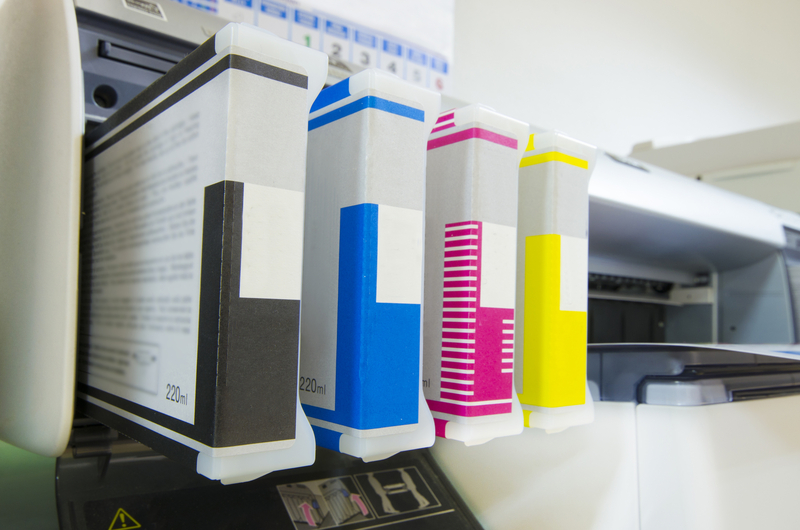 The printing experts at Laser Line in Jessup, MD, and Manassas, VA, specialize in printing services including copier sales and repairs. Here, they explain how laser printers work. Laser printers borrow part of their technology from traditional photocopiers. In a photocopier, light is used to create an identical copy of an existing sheet of paper. First, the paper is placed against the bright light, where it reflects off of a light-sensitive drum. Static electricity then causes particles of ink to adhere themselves to the drum, where hot rollers fuse the ink to a new sheet. In laser printing, static electricity and a photoreceptor drum—similar to the light drum in a photocopier—are still used. However, the process and internal machinery differ significantly. Rather than using a sheet of paper as you would when making a copy via photocopier, a laser printer is capable of pulling information directly from your computer. After your computer gives the “print” command and your laser printer receives the information for the image or text you would like to print, an electronic circuit is used to activate a laser and what is known as a corona wire. The corona wire produces static electricity, which is used to completely cover the photoreceptor drum in positively charged particles. Meanwhile, the laser’s light is used to etch an image onto the photoreceptor drum. The etchings created by the laser have a negative charge which attracts a powdered ink known as toner. In the same way that hot ink rollers are used to fuse an image onto paper in a photocopier, an ink roller in the laser printer covers the photoreceptor drum with the toner. Because the toner is only attracted to the negatively charged particles, it will only stick to the areas that were etched by the laser. To get the toner onto the paper, the corona wire is used once again to feed positively charged paper from the hopper. The negatively charged toner is attracted to the paper and presses the laser-etched image onto the paper, where it creates a perfect copy of the image on your computer screen. While all of this seems very high-tech and complicated, it is completed in just a few seconds. For more information about printing, to purchase a laser printer or color copier, or for copier repair services, call (410) 636-1700 or visit the Laser Line website.